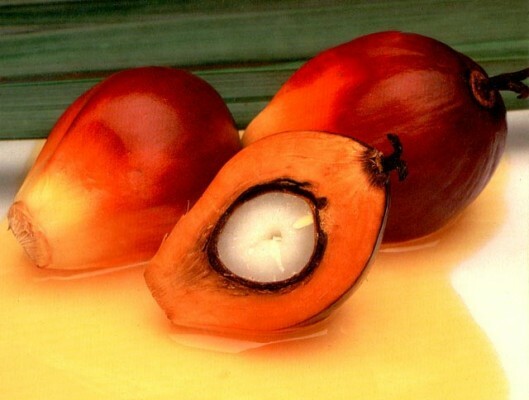 InfoSAWIT, JAKARTA –Crude palm oil (CPO) price in Malaysia was opened at 2.746 Ringgit per ton in the Monday trade (23/10). It happened for the positive sentiment after the publication of export report and the decreasing currency of Ringgit. On last Friday, Intertek Testing Services announced, the CPO export of Malaysia on 1 – 20 October 2017 totally increased 11,6% to be 951.339 tons compared to the same period in the previous month that reached 852.206 tons. Meanwhile the currency of Ringgit Malaysia at noon was at 4,2310 per dolar AS. It decreased 0,17% . The depreciation of Ringgit made the CPO price cheaper for the other currency owners. “Technically, the resistant point of CPO price was at 2.770 Ringgit. If it was the price, the CPO could be up to 2.800 Ringgit per ton,” analyst of PT Monex Investindo Futures, Faisyal said in Jakarta, as quoted fromindustry.co.id.